There is never one solution for every business' needs. Watson will work with you to develop a custom solution for your needs. 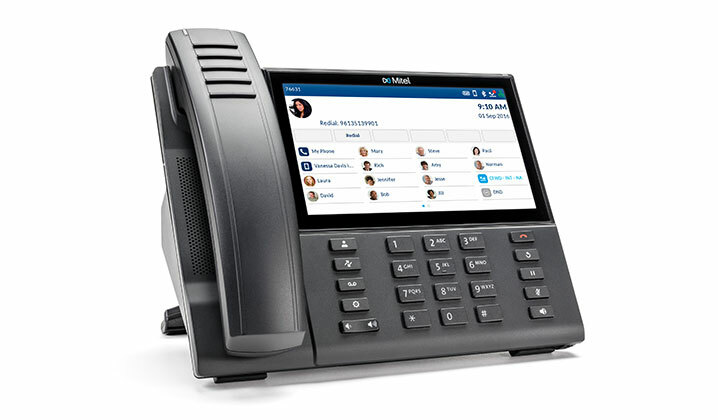 and Grandstream as well as custom applications and IVR based solutions. Watson has been providing telecommunications products and services to businesses of all sizes since 1984. All of our technicians are expertly trained and comitted to providing our customers fast and reliable service. © 2018 Watson Communcations. All rights reserved.